Arrr Mateys! The pirate theme is so much fun, one that we have enjoyed many times in our home. I remember watching the movie Hook or Peter Pan as a child and loving it. Of course I had to dress up while watching it too. 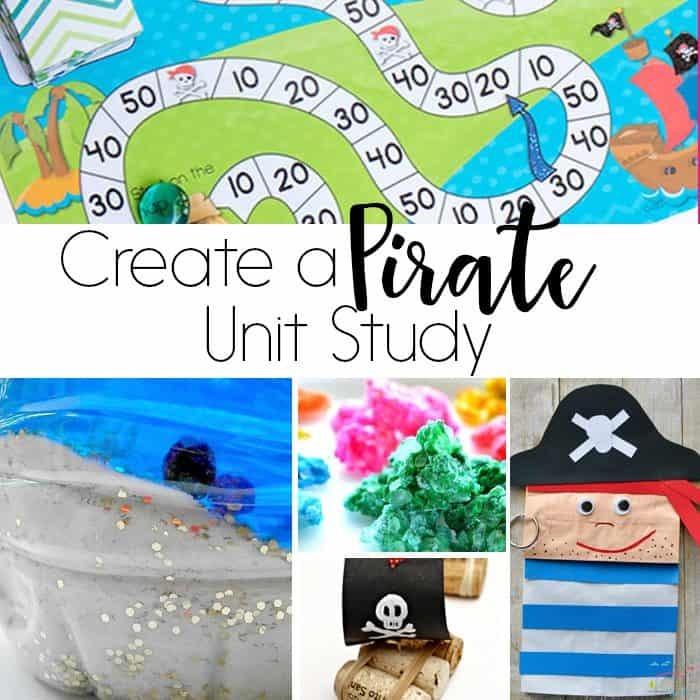 So creating a fabulous pirate unit study was a must for us! 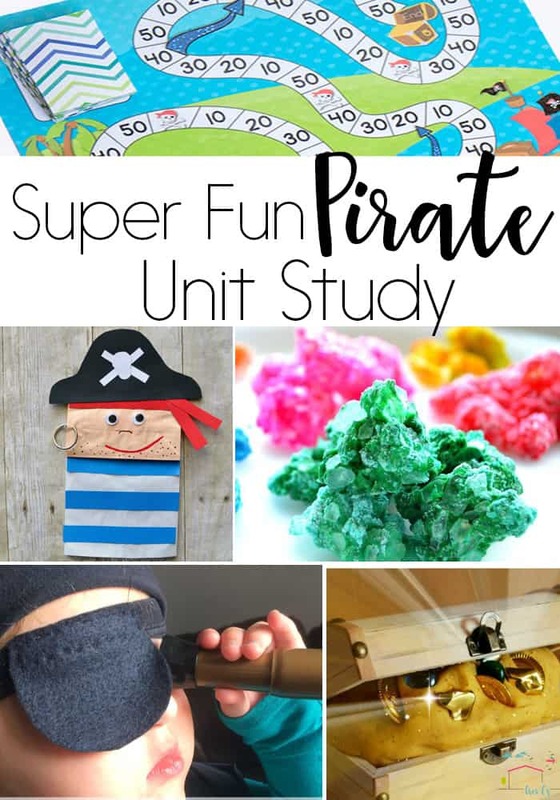 The history of pirates can be very interesting in itself, but using a pirate theme to help teach other areas of development and other studies can be incredibly fun. 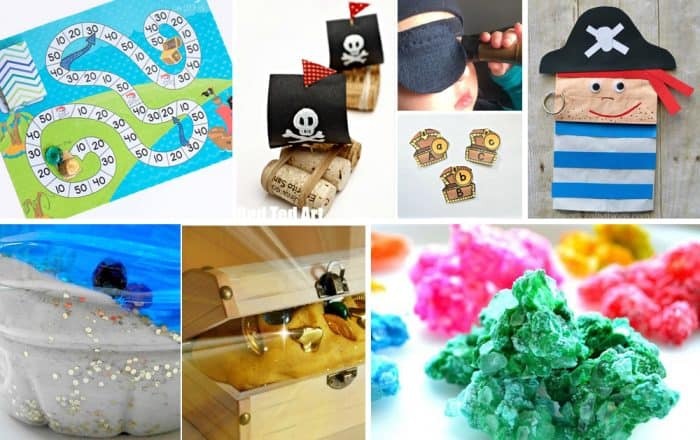 Here are some of our favorites from around the web including pirate themed math, literacy, arts & crafts, science, and sensory. 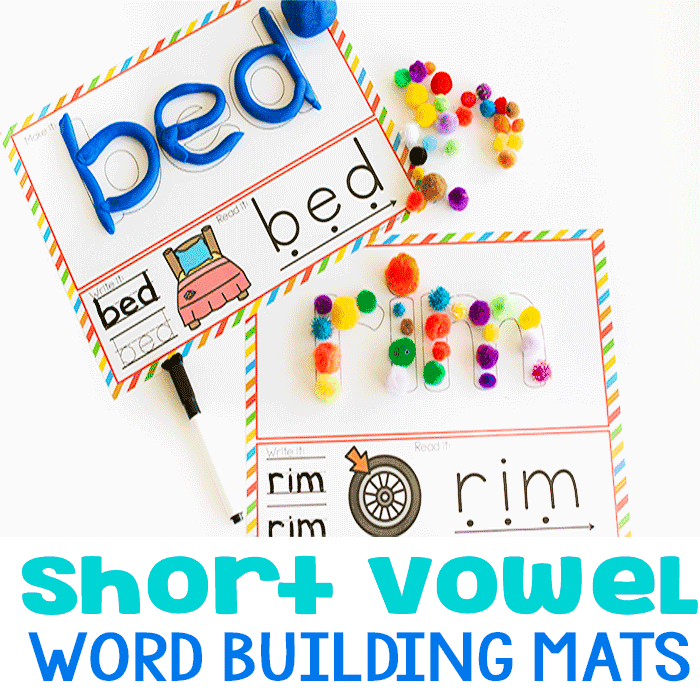 Have fun with your mateys and I hope you find these activities to be treasure worthy! 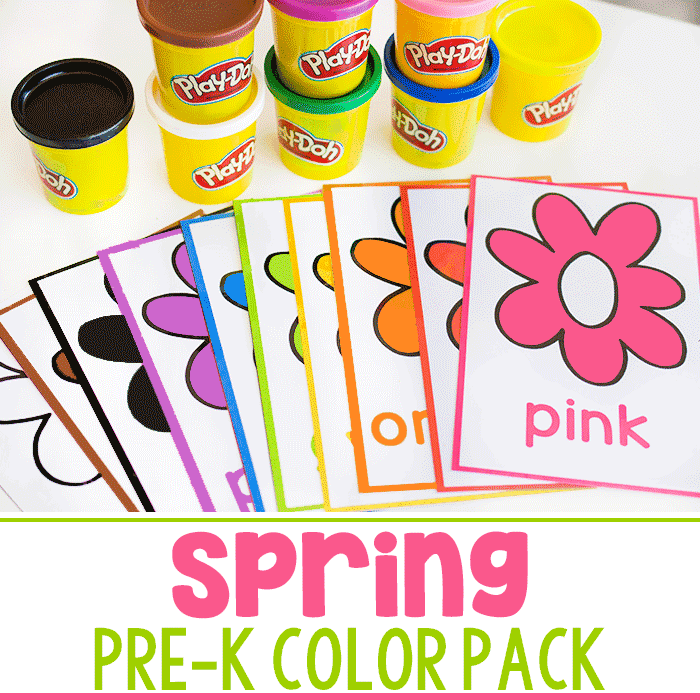 Preschool Alphabet Activities With Gold Coins from Fun-A-Day! 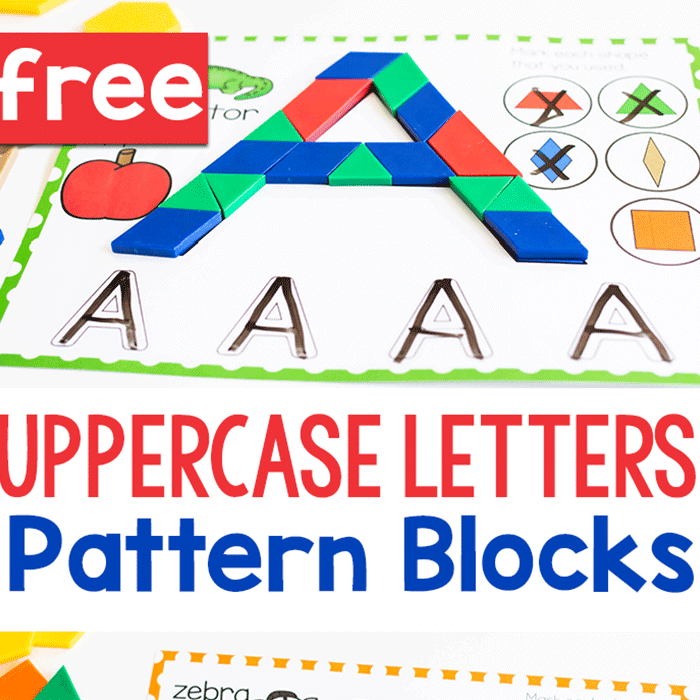 Sunken Treasure Discovery Bottles for Little Pirates from Fun-A-Day!